Perhaps this is more #avgeek than anything, but I’m always curious about interesting flights and “lines” (one of the basis of the Dots, Lines, and Destinations podcast). 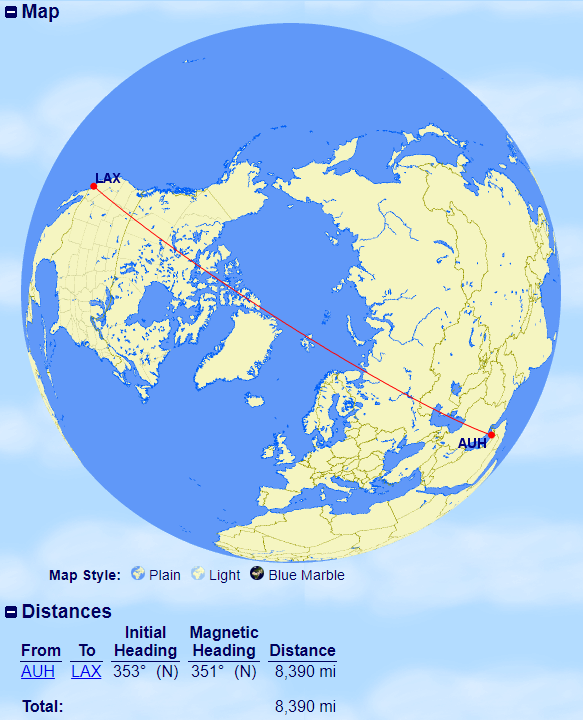 Perhaps the most common group of interesting “lines” is the 10 longest flights. Over the past few years, these have changed a bunch! I wrote about Emirates taking over the longest flight in 2015 flying from Dubai to Panama City, Panama. Even though that still hasn’t taken fruition, despite the occasional revisit. The fact remains, airlines see the longest flight as a badge of honor. I had written some years ago that Airbus’ A350-900ULR made the previous world’s longest flight once again possible; previously it was operated by an A340-500, and now Singapore has returned to take the throne of the longest flight! 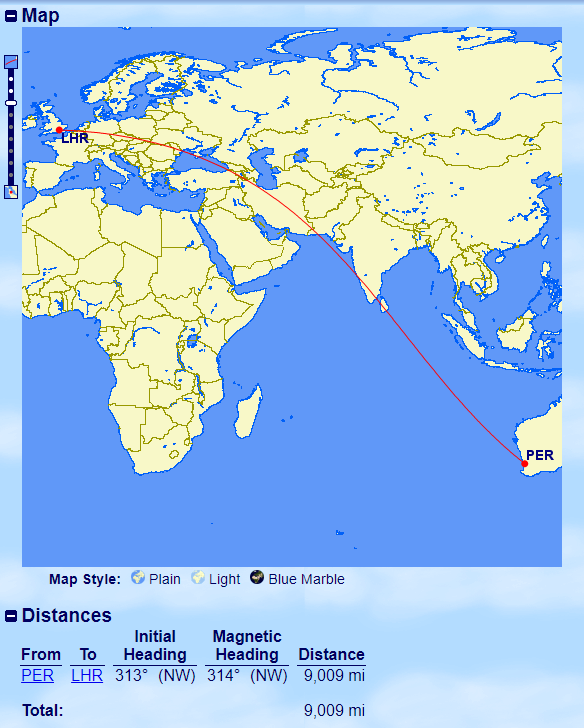 That flight started (or restarted) on 11 October, and none-other-than JT Genter of The Points Guy was on it! 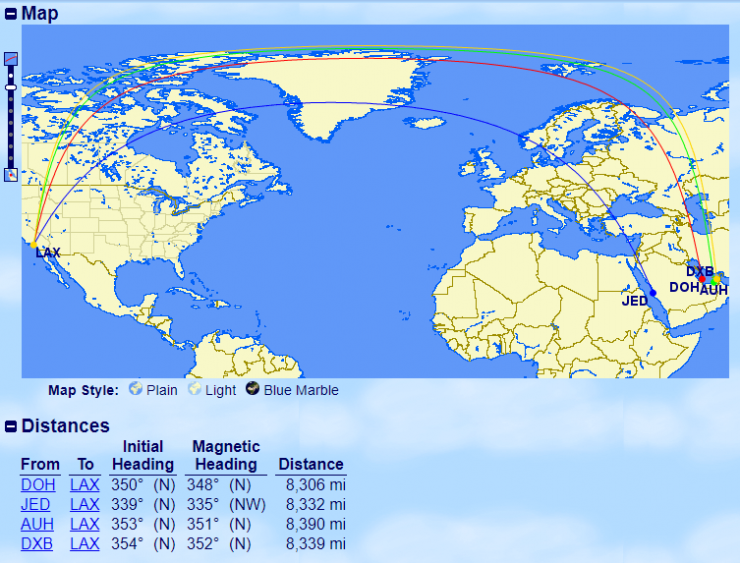 The folks at GCMap even showed both SQ22’s route, and SQ21’s route. 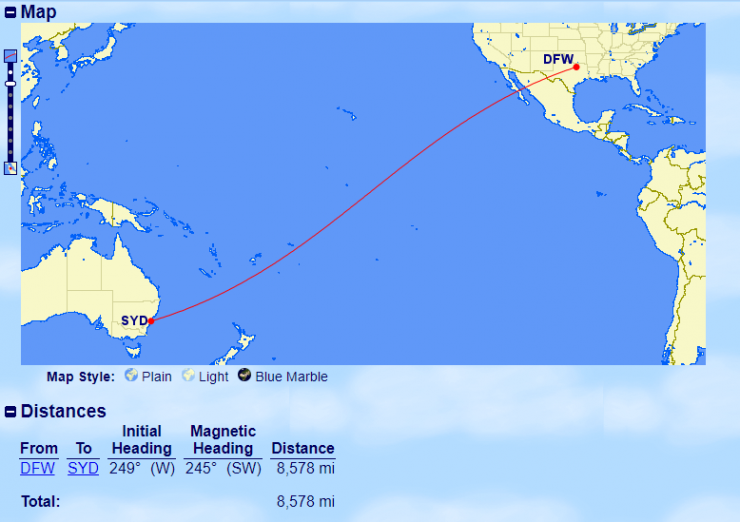 Our friend JT Genter also flew the now 3rd longest flight, Qantas’ Perth to London flight, operated by a Boeing 787-9. Of note, this Qantas 787-9 has similar business class seats to those found on their Airbus A330, which I found to be very comfortable. Just in case you’re starting to get the feeling like New Zealand is kind’ve far… It actually pretty much is, at least from “middle earth.” Emirates operates the 4th largest flight, which also marks the first time an A380-800 enters the 10 longest flights list. I’ve written a bunch about flying in Emirates A380 First Class, and finally experienced Business Class on the A380. Somehow, United beat Singapore at relaunching the LAX to Singapore flight. Note that Singapore had previously announced that they would be relaunching the LAX-SIN flight. 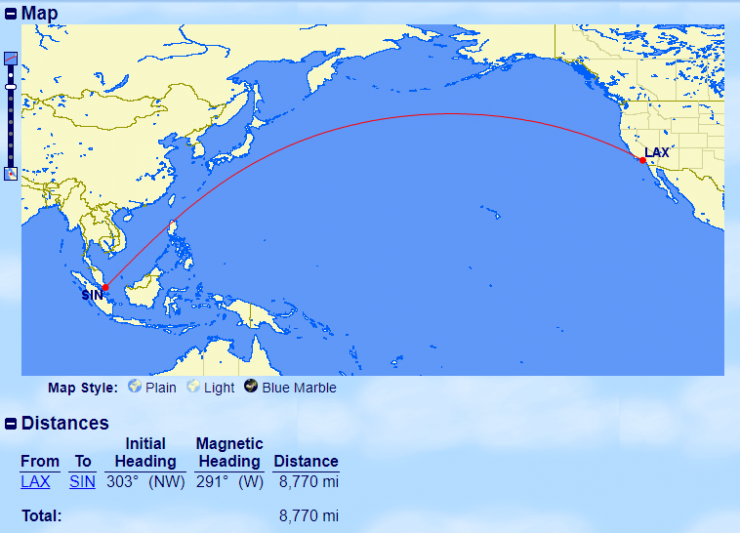 If I were you, I’d wait for the Singapore Airlines operated flight, before flying this route, United’s 2-2-2 configuration is a bit, 2000’s. I have to be honest, this wasn’t even a flight that was on my radar! 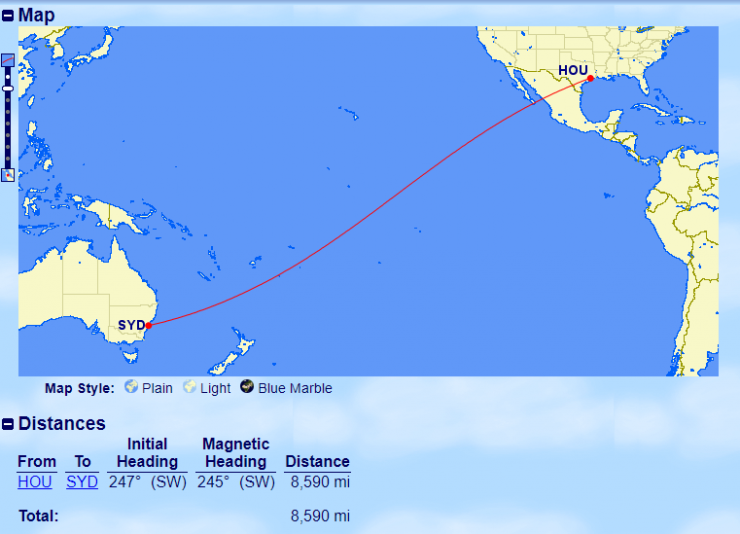 I’m not sure I’d want to fly on United’s 787-9 with their 2-2-2 configuration business class, but it is certainly an option if you’re looking to go to Sydney, and I’d imagine not a lot of folks are thinking of this particular route. This route has an interesting history. 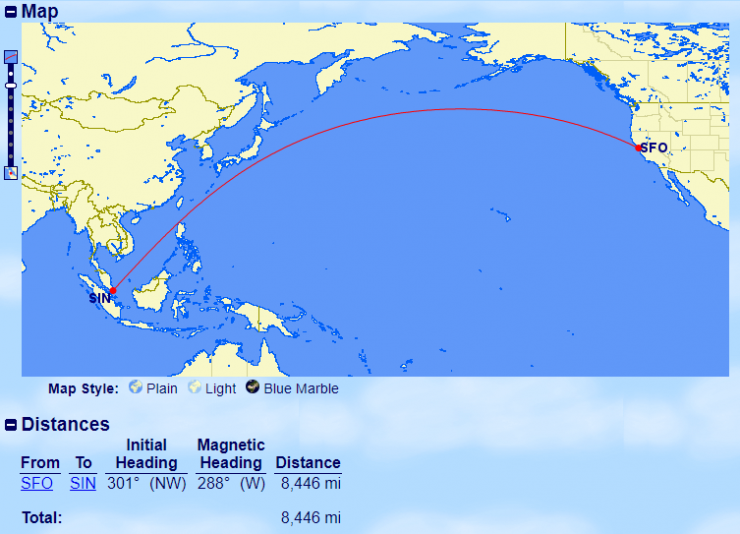 United somehow beat Singapore in starting their San Francisco to Singapore route. That said, if I had the choice, I’d probably be leaning toward the Singapore bird, because the United bird is, shall we say, a decade behind on the business class passenger experience. 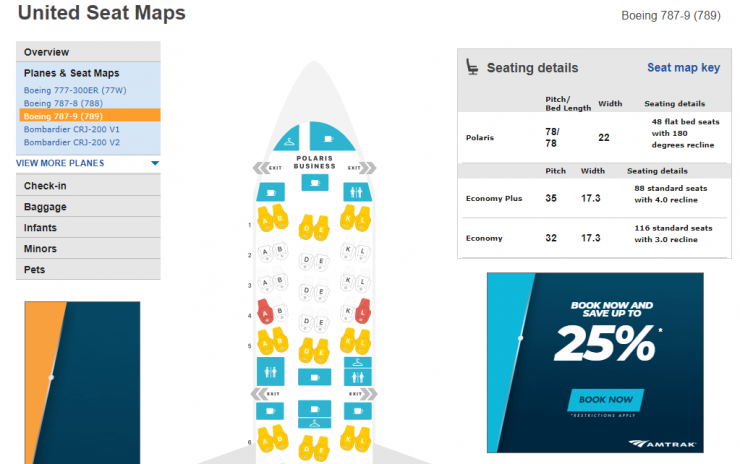 Just look at the seat map! This is probably #1 on my list from a cool factor. You’ll notice that nearly every super-long haul is going to Asia or Oceania. Oceania makes sense, its super far. But, don’t forget, South Africa is pretty far too! 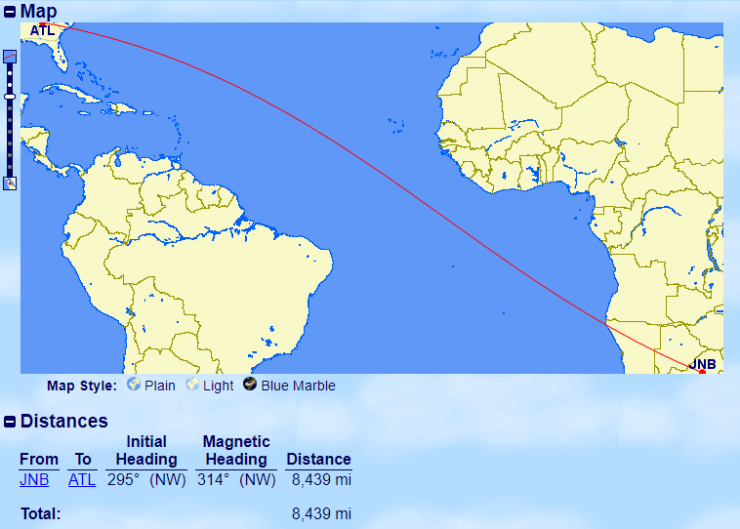 Delta’s Atlanta to Johannesburg is definitely one that I’d love to fly some day (ok, who am I kidding, I’d love to fly a bunch of these long hauls). All of the “Big” Middle East Airlines fly to Los Angeles. 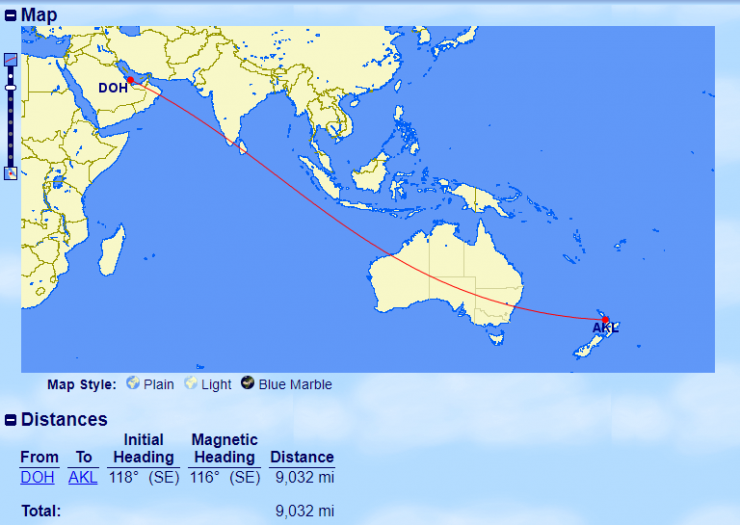 Even Saudia, makes that super long haul. As I mentioned above, I’d imagine the actual flight time is longest for Doha, considering the current issues that Qatar is facing. I know some have flown these super long haul flights, but I’m not sure that I’d say any of these are on my list. If you’re an #Avgeek, then its a pretty good guess that some or many or even all of these super long haul flights are on your list. I find it very interesting that a most are operated by 2 engine aircraft – a feat that 10 or 20 years ago would have been unfathomable. So which of these super long hauls are on your aspirational list to fly?